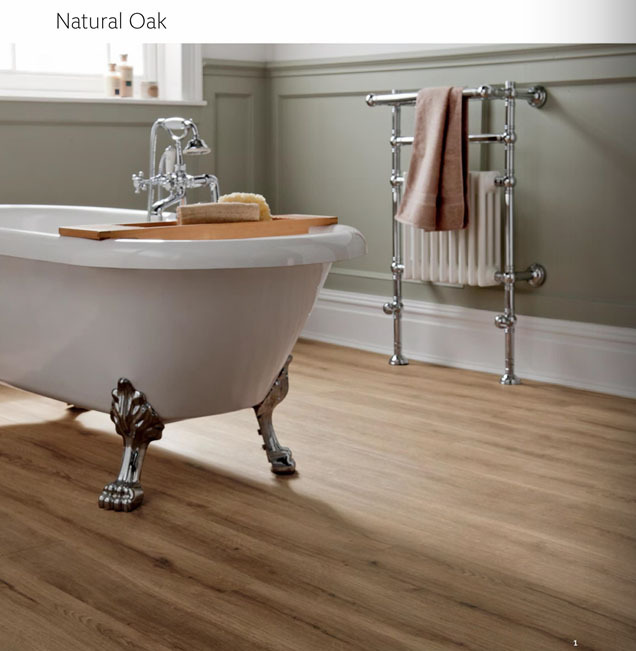 We have an extensive range for flooring but Camaro flooring is our most popular product. Not only is it child friendly, it offers a fantastic look and finish to a room, it can be cut to your desired size and shape to mix and match colours together. 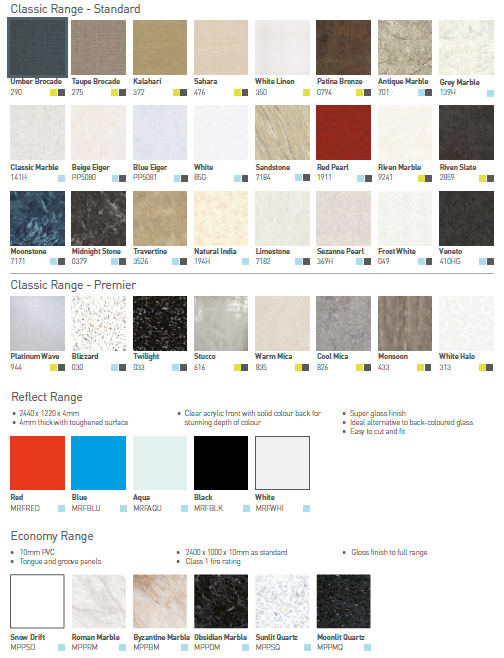 We use multi panel for our shower board options, the colour range and finishes you can see below. 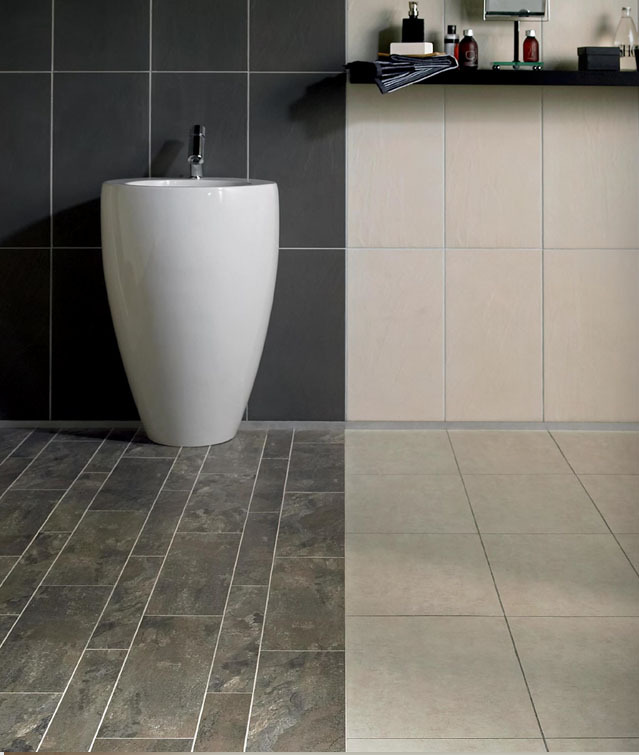 We have samples in the showroom which you can use to get the full effect of your desired bathroom. 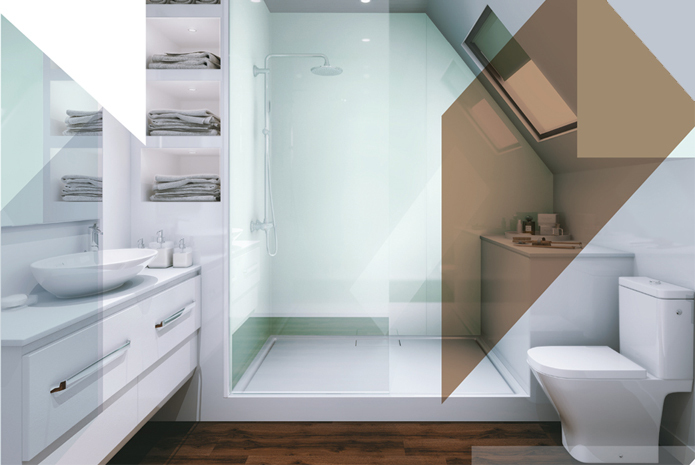 To see our full range of Flooring and Shower Boards call into our showroom or complete our handy contact form if you have a question or require further information or give us a call on 0191 340 6975.